I truly adored this book. The concept is hilarious and brilliantly executed. Mr. Franklin’s dry wit is right on target. I can see how many readers of different genres will love this book. First let me state that I love Disney. I’m not obsessed with Disney, but I know people like that. 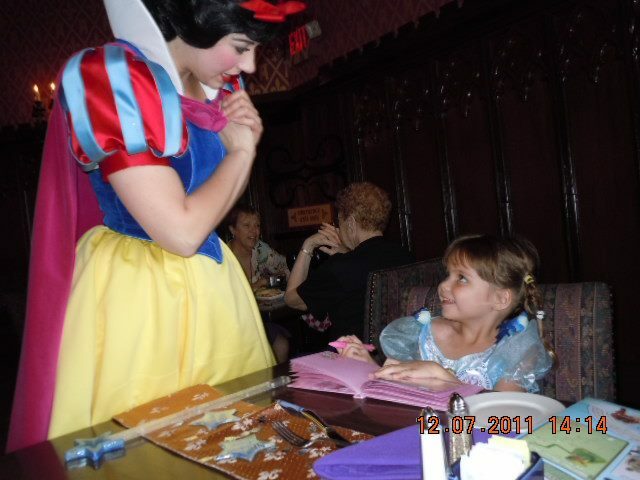 My mother took myself and my daughter to Disney World in Orlando to celebrate my daughter’s 5th birthday in December of 2011. Anyplace has to be interesting when they let you dress your child like this.. Although I had been there before as a teenager, the entire “magic” thing was even better with my own child. That said, you don’t necessarily need to have been to the parks to like this book. Although it may help. 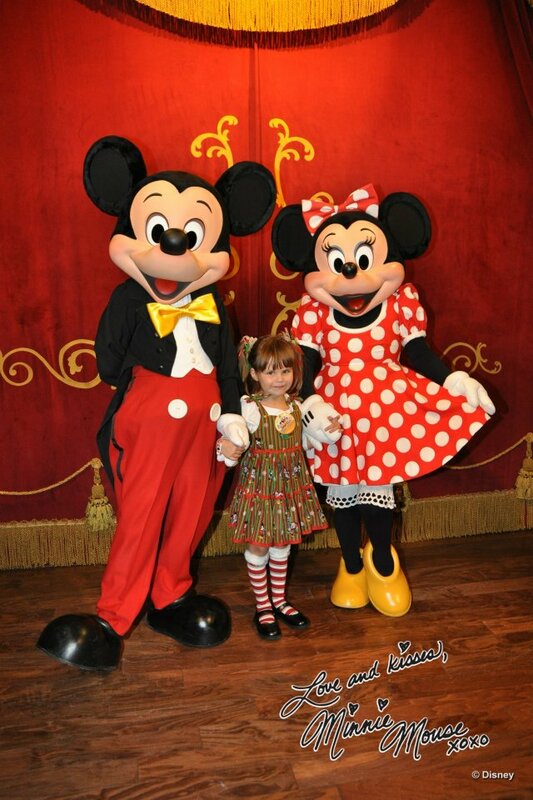 Some of the “Disney Magic” is best explained when you have been there in person. The plot. Ok, it starts off with a standoff. He is holed up in a room at one of the resorts at Disney with his nine year old daughter and a S.W.A.T team outside. And the rest of the book goes back in forth in time attempting to explain what brought Bill Durmer to that exact moment in time. As the book goes on, the trip Bill took with his family to Disney World six months prior is rehashed. Apparently some very weird things happened to him while he was there that defy explanation. People seemed to know his name, his family got an upgrade to a suite at the Grand Floridian and he felt he was being watched. Six months later he is pretty much at the bottom. He just closed his family’s store, a wonderful nautical event that his town celebrates every year is ruined, and he’s turning 40. And he starts receiving cryptic messages via email. Through the movie Beauty and the Beast (which he watched four times in one night) he believes he should move to Disney World. Not next to it, INTO it. He leaves in the middle of the night, taking his oldest daughter with him. 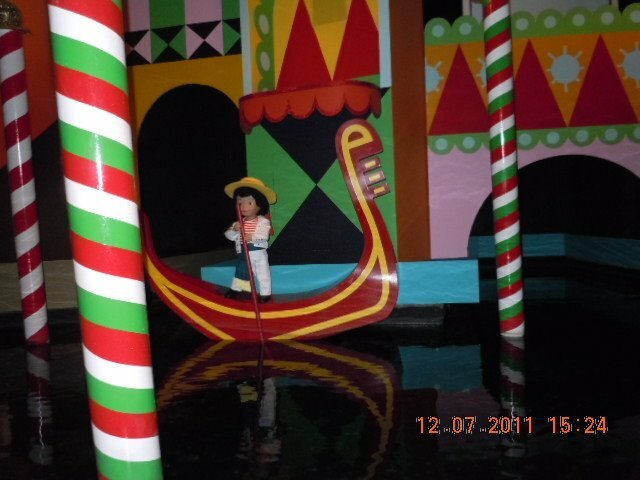 “It’s a Small World” plays a pivotal role in the book..
Bill continues to try and put the pieces of the puzzle together. And that’s when the stand-off takes place. I don’t want to get into more detail because I don’t want to spoil it. The plot is imaginative and feeds off of real-life Disney lore. I am actually planning on reading the biography of Walt Disney in the near future as a result of reading this book. Mr. Franklin manages to tie in a very public, very powerful worldwide entertainment company into this book. In fact, the whole concept of “Disney” can be considered a distinct character throughout. And I hope he doesn’t get sued. The fact that Disney tried to recently copyright the term “Dia De Los Muertos” comes to mind. The characters are rich and very developed. I’m thinking mainly of Bill’s sister Nancy. I know people like her (and am related to some of those people). 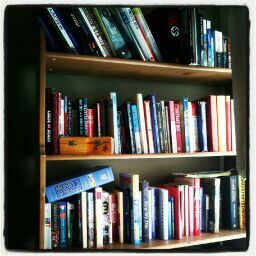 Bill himself is very developed, and the reader is privledged to watch him learn about himself and his abilities. I also love the relationship between Bill and his wife. They truly do love each other, and sometimes in popular literature, more is written about infidelity and dysfunctional families than the ones that truly are making it work. The love that Katherine feels for Bill is palpable. She wants to see him succeed and live his dream, and if that means sneaking off to live at Disney World in the middle of the night, then so be it. 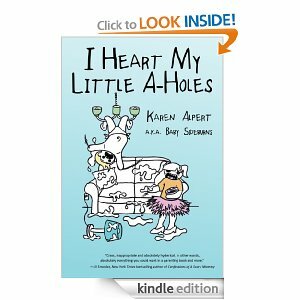 Overall, this book is a very good, very lighthearted read. 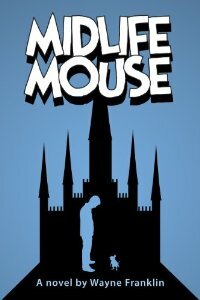 I highly recommended to anyone who enjoys an imaginative plot mixed with a study of relationships and middle life. I reviewed a very creative and fun zombie book this past week. 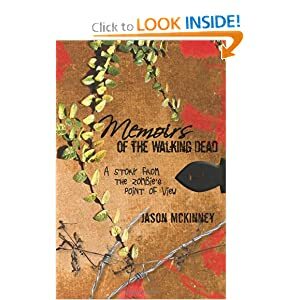 Memoirs of the Walking Dead: A Story from the Zombies Point of View by Jason McKinney is an incredible book. Again, I reviewed via bookbloggers.net, I am not paid for the review, although I am allowed to receive the book for free. This book follows the life and unlife of Paul. He caught the flu while out at a club when a chick barfed on him. He woke up a few days later…dead. His cat also died…and woke up. The book goes into extreme detail about what it is like to wake up dead. The rigor setting it, how to start moving again. The odor (kind of funny how they don’t mention that on my favorite TV show about zombies) and the hunger. New abilities and senses that aren’t afforded to the living. Then the book basically chronicles his time as a zombie. In this book, the zombies are granted speech, their previous memories, and brain function, although some difficulty with speech, word finding, etc. He actually is dictating the book to the author who is supposedly his “slave” and is “chained to a desk”, the scribes anecdotes are hilarious. The dictating zombie also has a conscience and finds it distasteful to eat people he knows or innocents. I loved the accounts of how the U.S. government reacts to the zombies, and the zombies reaction in kind. I also found certain sequences, for example, Paul’s return to work, incredibly funny and a commentary on state government bureaucracy. Paul finds love at a feeding. Its nice to find out that zombies can find love too, over a dead body they are in the process of consuming. Ewww. The drama of Paul and Tracy continues throughout the book. I personally think he can do better, but I guess your options are limited when you are undead. 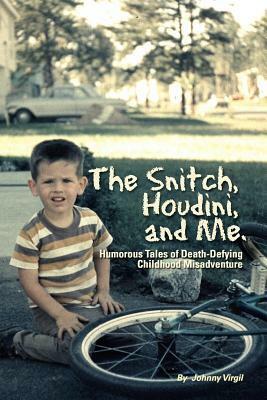 Overall, I found the book engrossing, fun and imaginative. 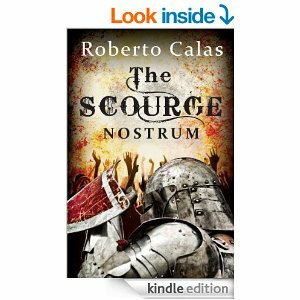 A must read for any zombie-phile as I don’t think many books have been completely written from this point of view and to this depth.